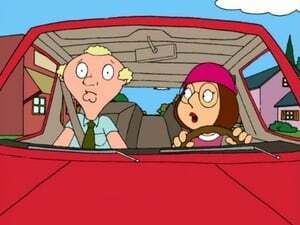 While teaching Meg to drive, Peter crashes into the town satellite dish, which knocks out the city’s cable. 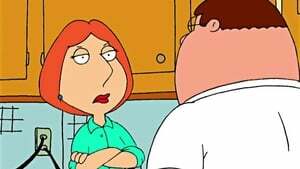 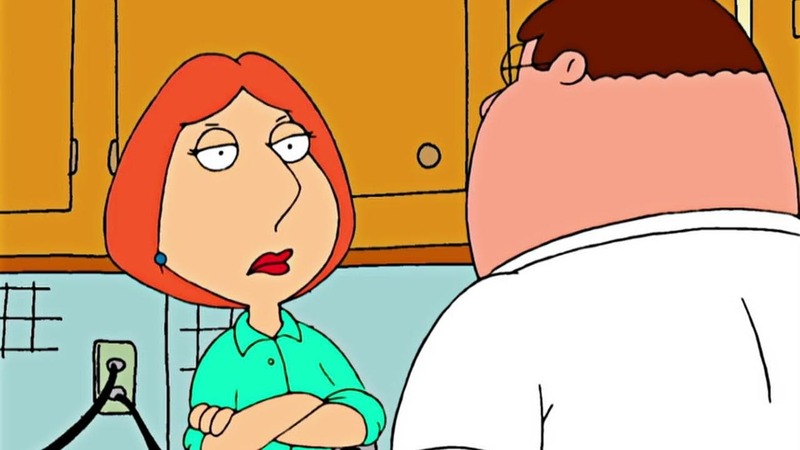 He promises Meg that if she takes the blame, he’ll get her a car. 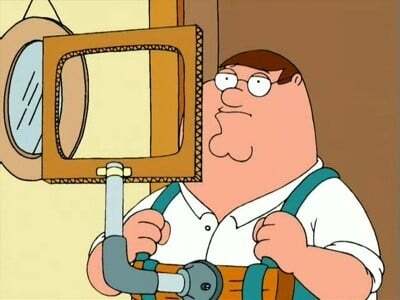 Without TV, peter goes crazy, which drives the family insane. 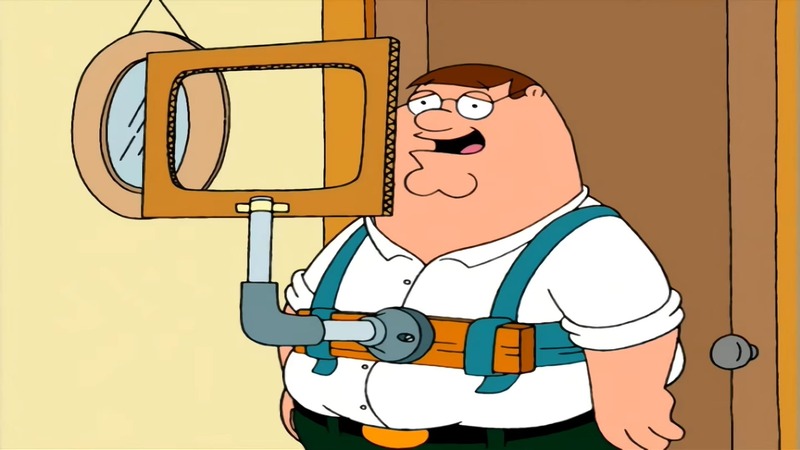 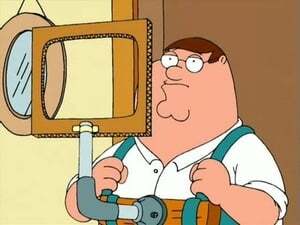 Meanwhile, after refusing to eat the broccoli that Lois gives him, Stewie attempts to build a weather control device that would destroy all vegetables.